3/4" x 48" x 96" Mocha Brown King StarBoard® ST HDPE Sheet | U.S. 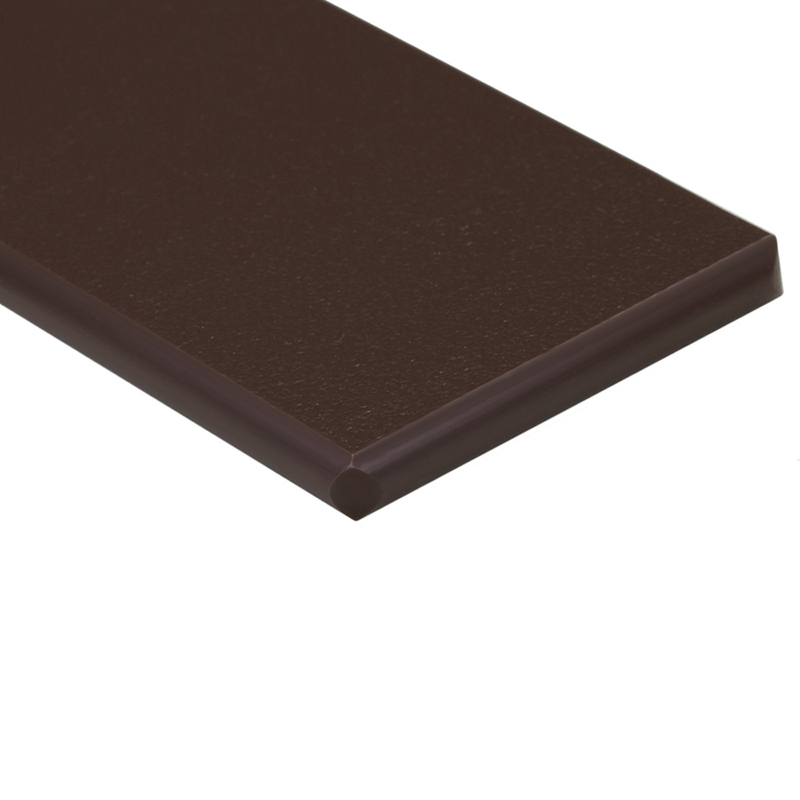 Plastic Corp.
King StarBoard® ST is our most scratch-resistant polymer making it an excellent construction material for cabinetry, case goods and architectural partitions. 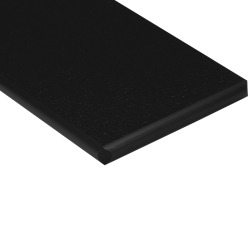 King StarBoard® ST is environmentally stabilized and has been developed to withstand the harshest outdoor conditions. It will not warp, rot, or delaminate when exposed to humidity or water. 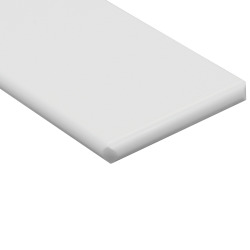 Can be used in concession stands, sports arenas, furniture and cabinets.